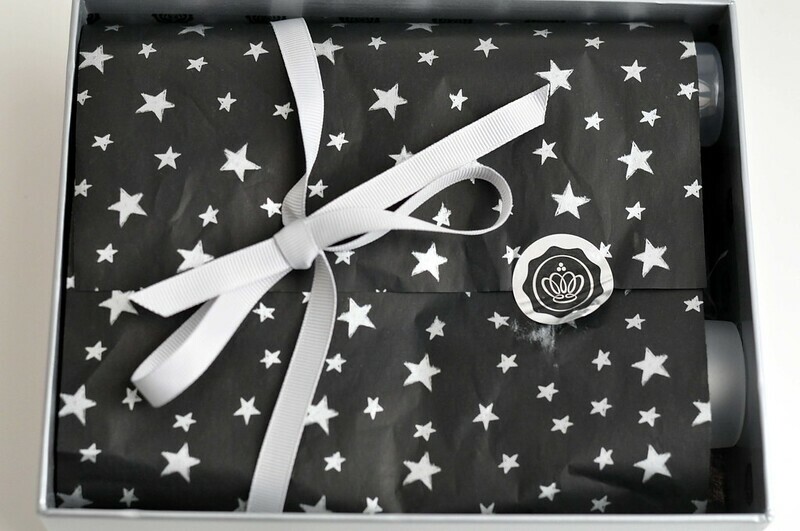 I was not expecting this months Glossybox* to arrive today but I'm so glad it did. Feels like opening a Christmas present early. I had a lot of expectations for this box as it's the Christmas edition and it didn't disappoint. I've seen several different variations and for once, I prefer the one I got. Milk_Shake Conditioning Whipped Cream - I've never heard of this brand before and the product itself sounds really interesting. It's a leave in conditioner with a gorgeous whipped cream scent. I've never tried a hair product like this so will be interesting in how it works. 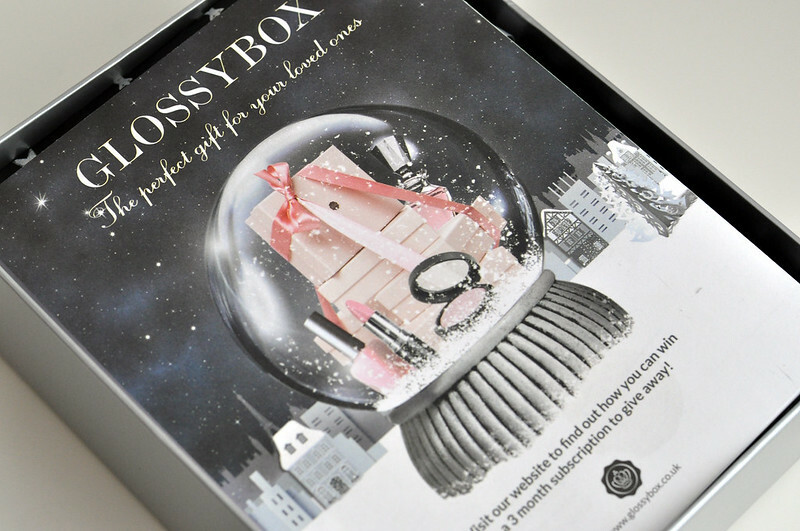 Glossybox Blusher in Glossy Rosewood - This is such a pretty colour, rose with a hint of purple. It has a nice texture too although I haven't applied it to my face yet, only my hand. 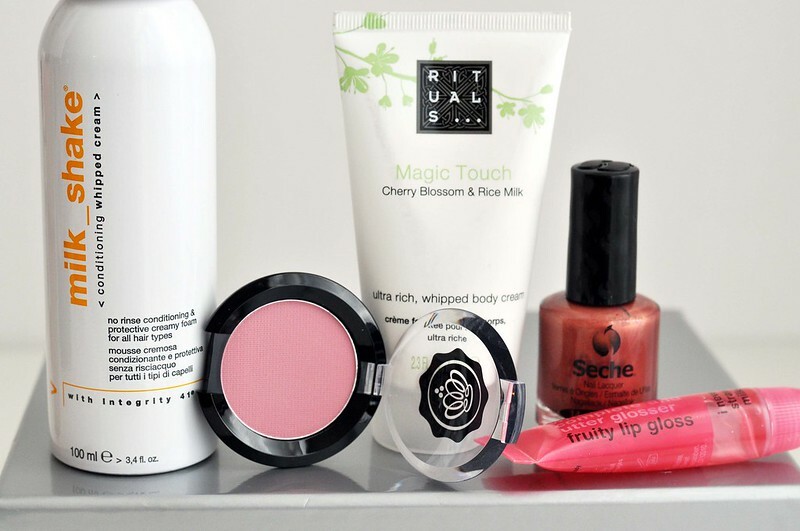 Rituals Magic Touch Cherry Blossom & Rice Milk Body Cream - I haven't tried anything from Rituals before despite them featuring in several beauty boxes. I really liked the scent of this, it sinks into the skin quickly and is really moisturising. 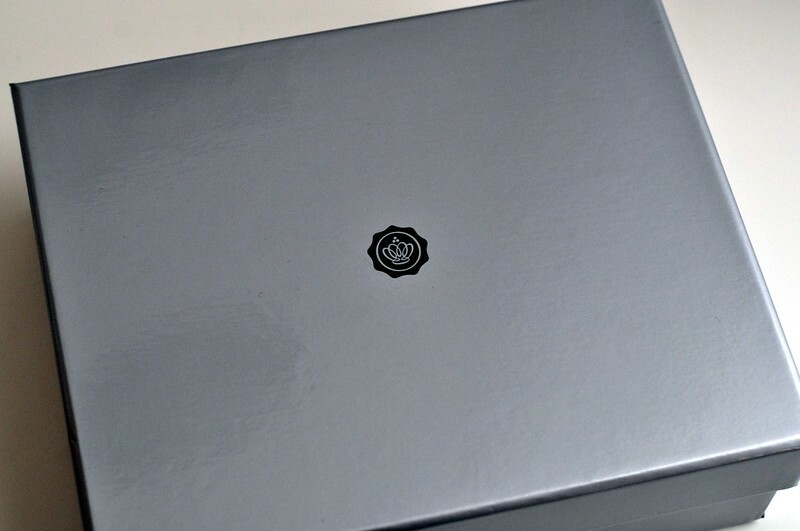 Seche Nail Polish in Elegant - I always love getting nail polish in boxes as they're usually colours or brands I would never have tried otherwise. I really don't like Seche Vite so am intrigued with how I'll get on with this. I love the colour and if you're careful with application you can get away with one coat. Anatomicals Fruity Lip Gloss - This is my least favourite product in the box as I just don't like lipgloss and don't wear it. This will probably go into my giveaway box. 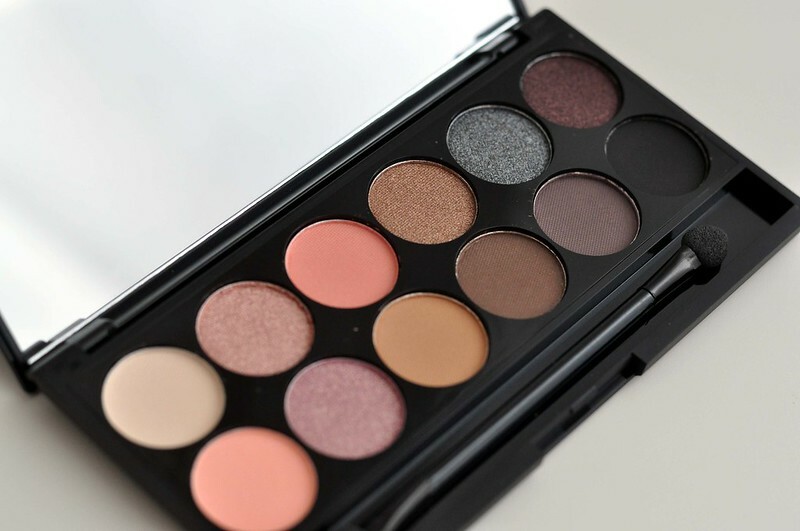 Sleek Oh So Special Eye Shadow Palette - I would never have bought this palette myself but actually looking at it properly and swatching each colour I've completely changed my mind. I love all the colours apart from one of the pinks. Gateau is my favourite and looks like a eye shadow version of OPI I'ts My Year. This is a great box this month. 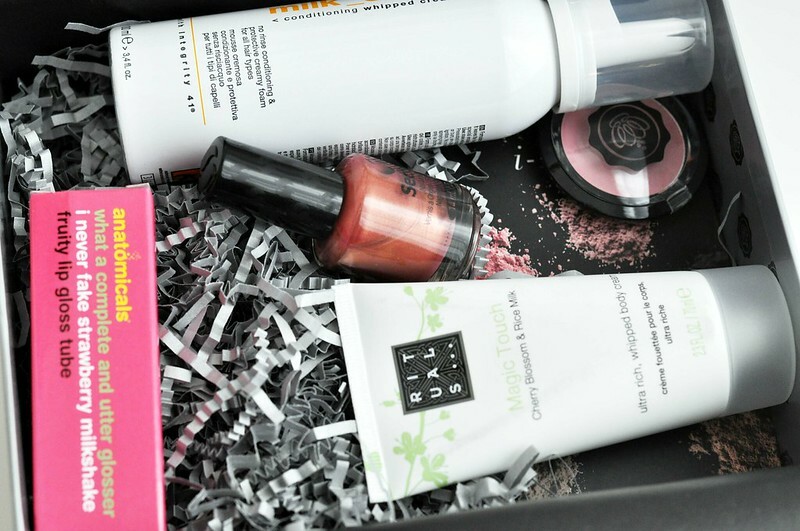 I find Glossybox can be a bit hit and miss sometimes! This looks like quite a good box. I love Rituals products they always smell amazing. Cute nail polish too. I love getting unusual nail polish colours in my boxes as i rarely buy unusual ones.